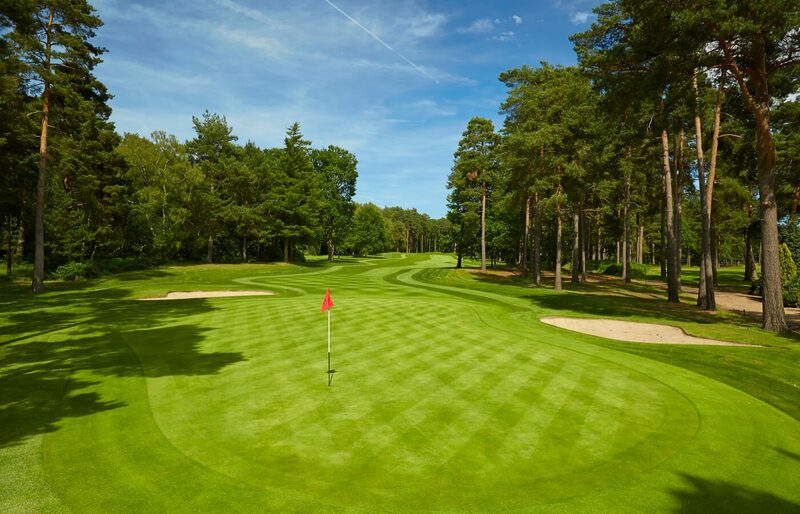 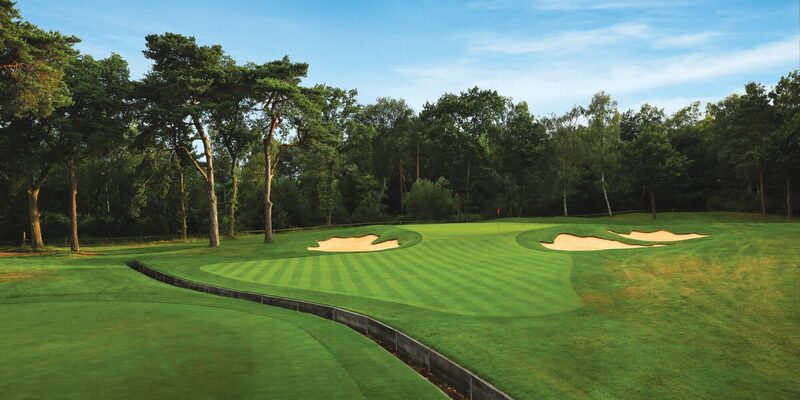 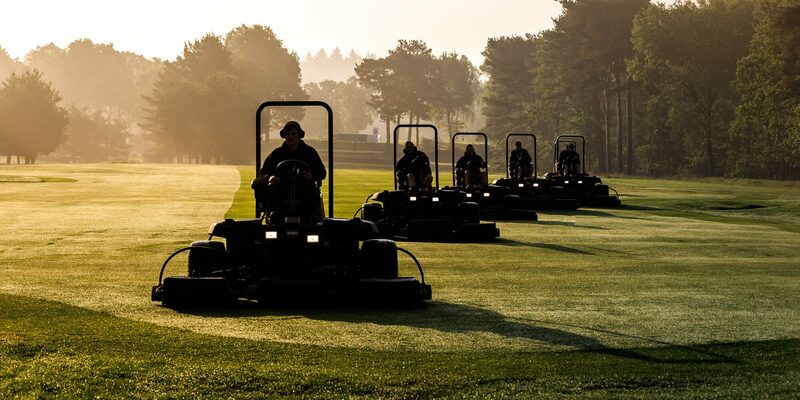 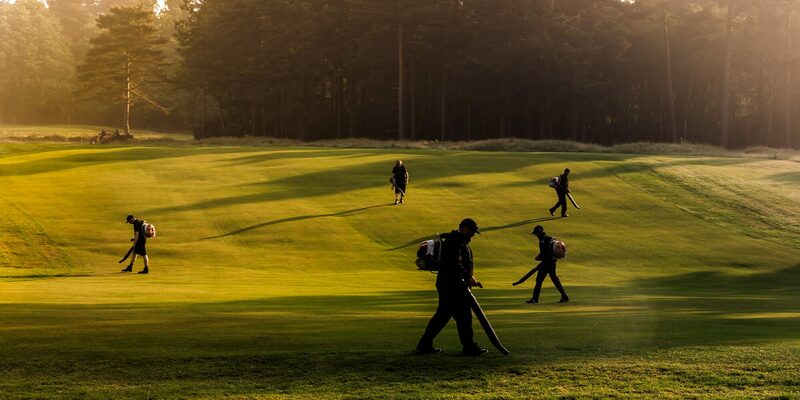 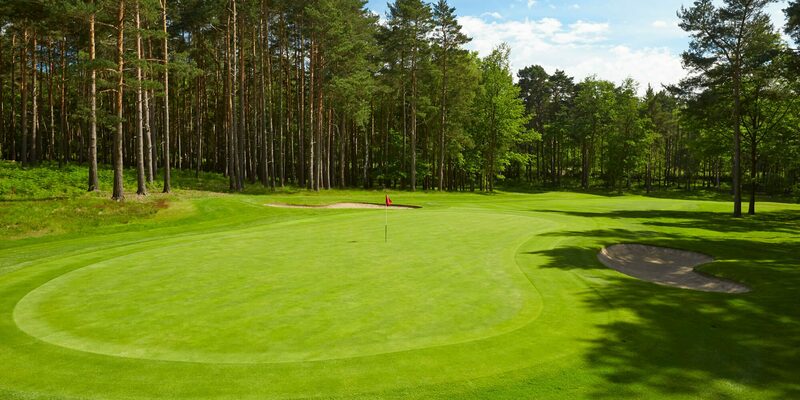 Wentworth Club has been known as the home of golfing champions since the first Ryder Cup was played here in 1926. 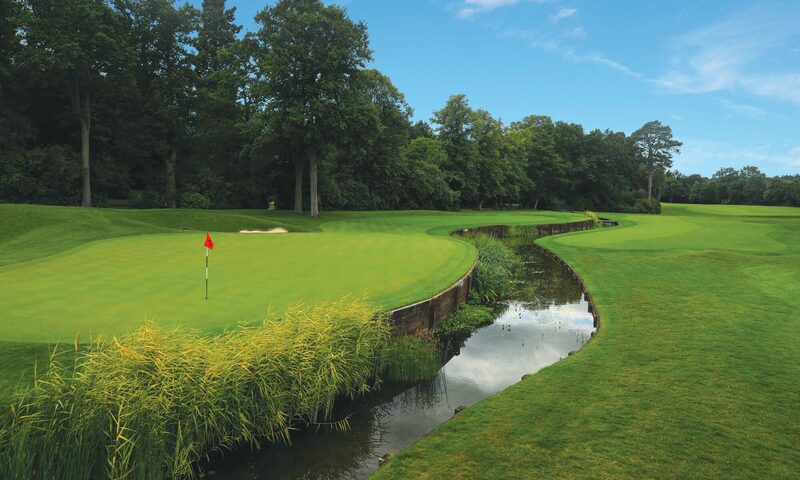 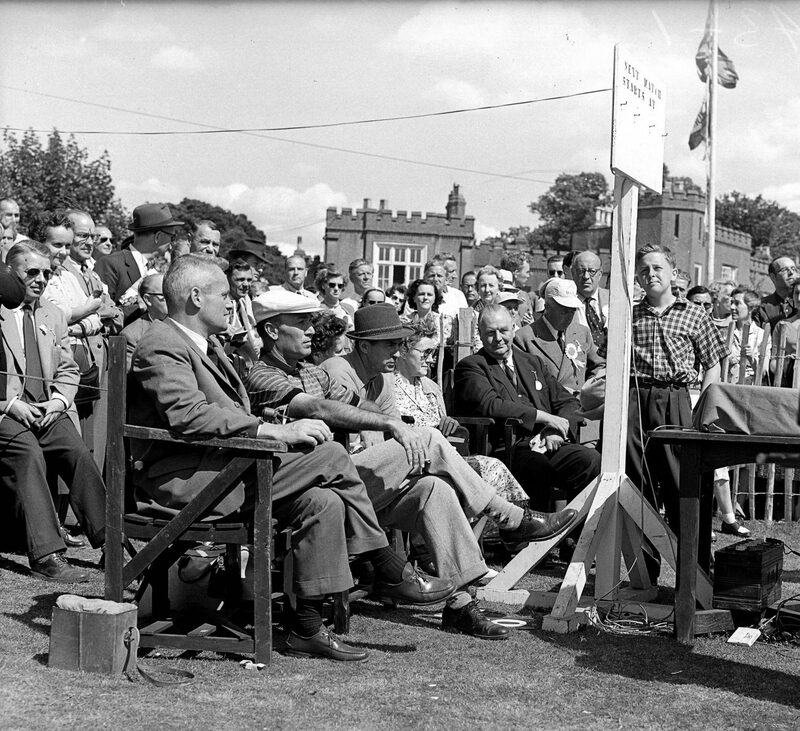 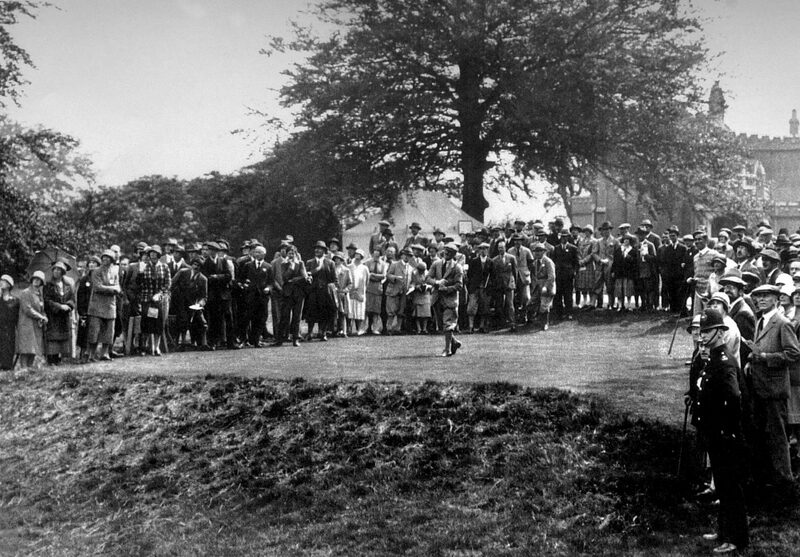 Many more famous Championships have been held at the Club since, with the greatest professionals of the modern golfing era winning on Wentworth's hallowed courses. 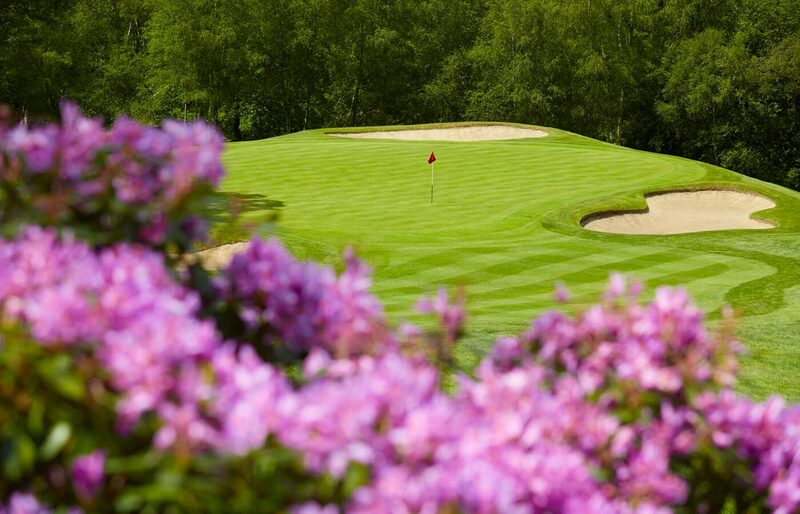 Members and their guests are free to play all three of our magnificent golf courses and the privilege of walking in the footsteps of champions every day. 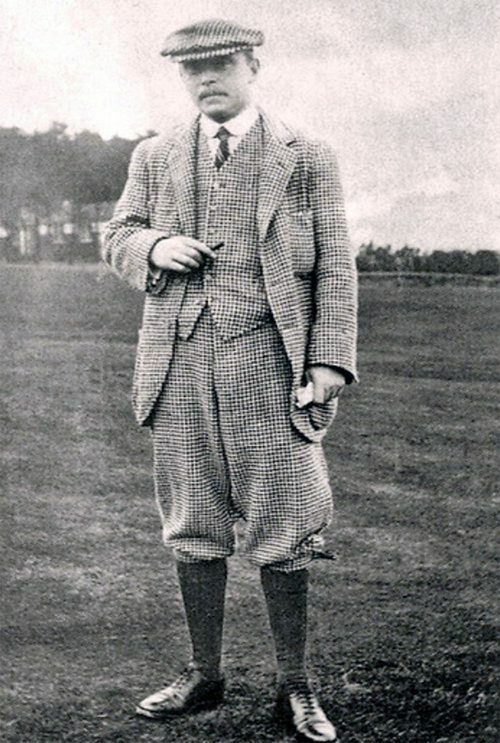 Our East and West courses were originally designed by the legendary golf course architect Harry Colt in the early 1920s. 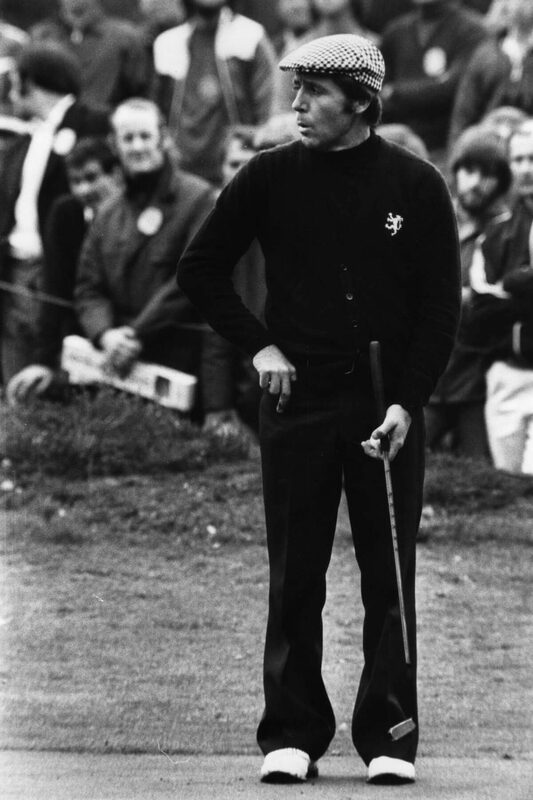 Gary Player, John Jacobs and Bernard Gallacher designed the later Edinburgh course, which was opened by his Royal Highness The Duke of Edinburgh in 1990. 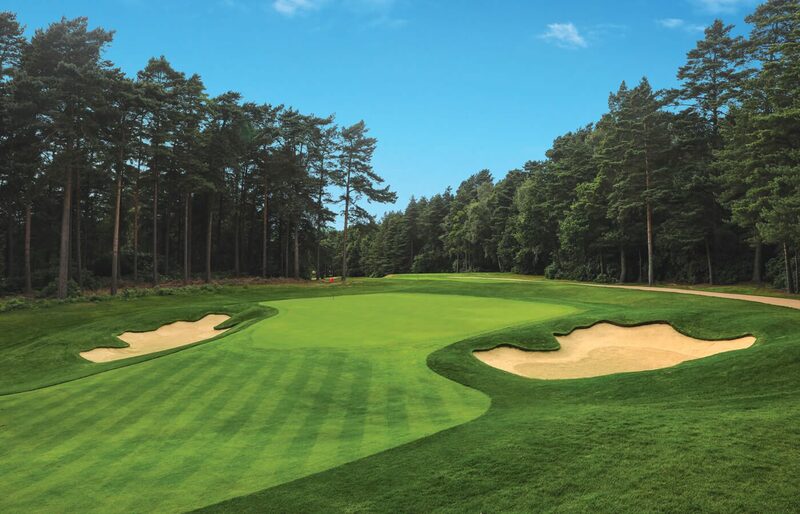 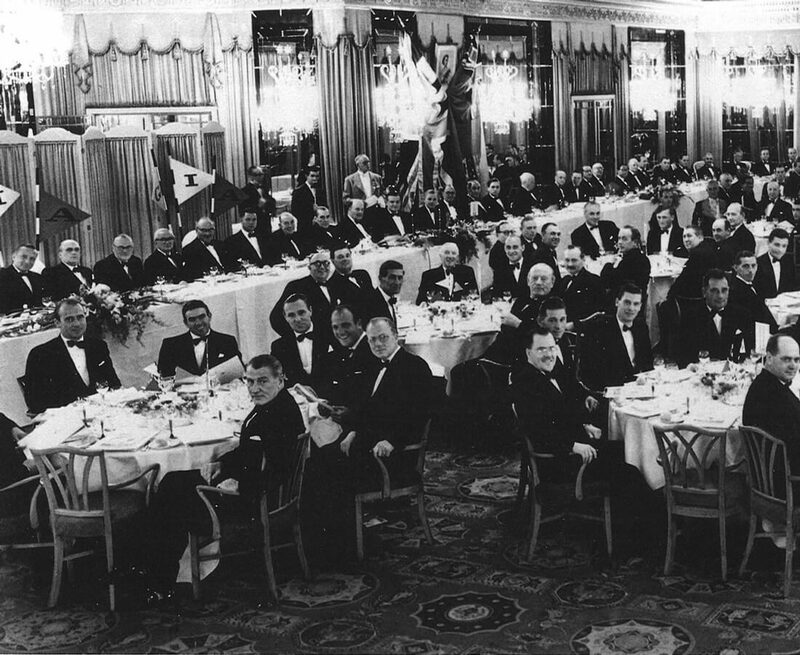 Since the first shot was played at the inaugural Ryder Cup match in 1926, Wentworth’s three courses have each played host to some of the world's most prestigious trophies; including The Daks Tournament, British Masters, Women’s British Open, The Canada Cup, The World Match Play and of course, the highly anticipated BMW PGA Championships. 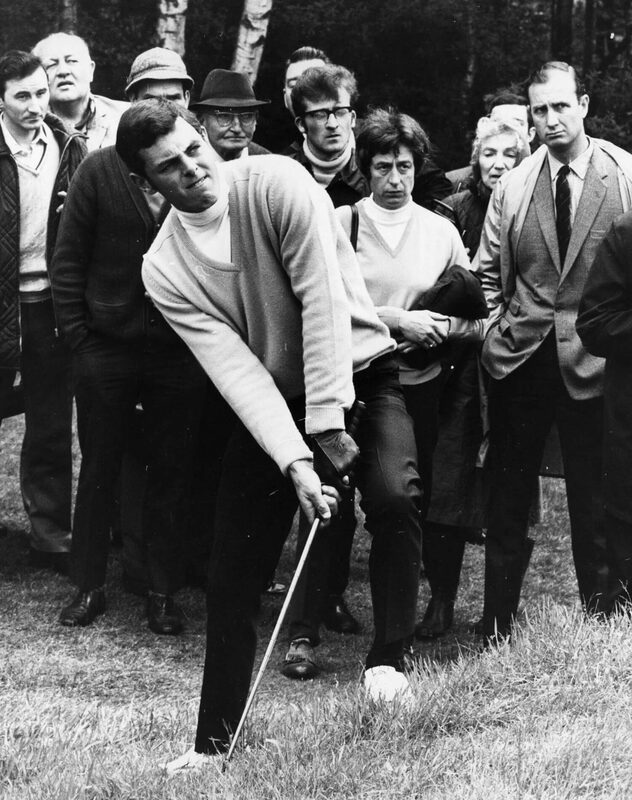 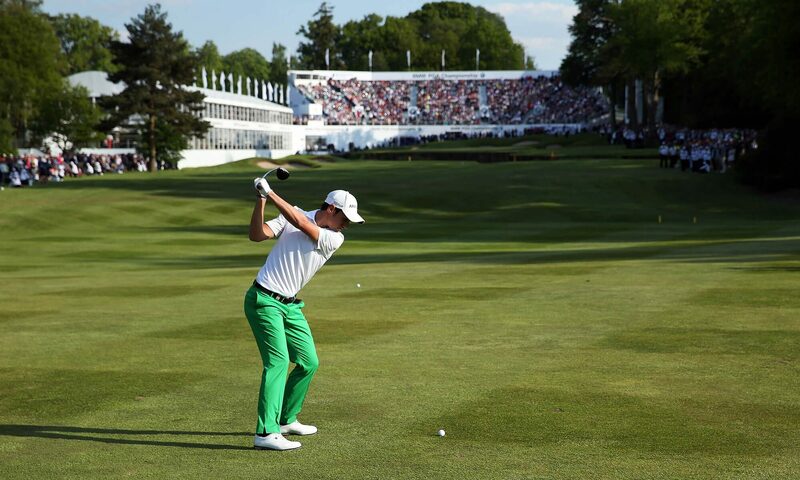 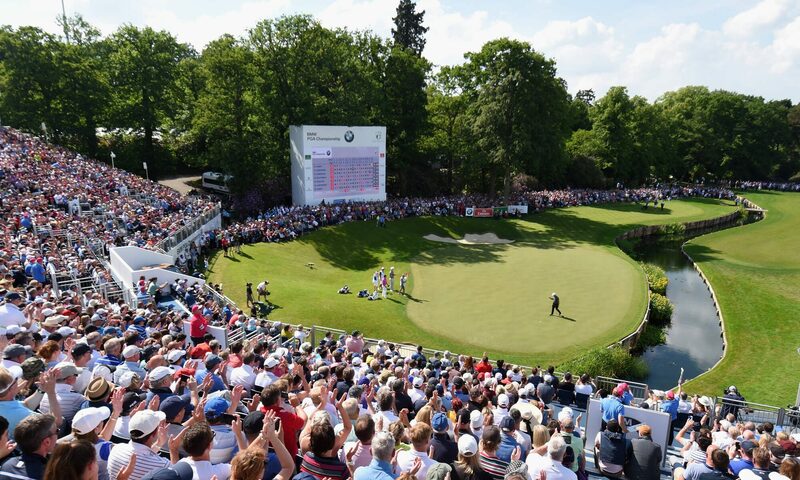 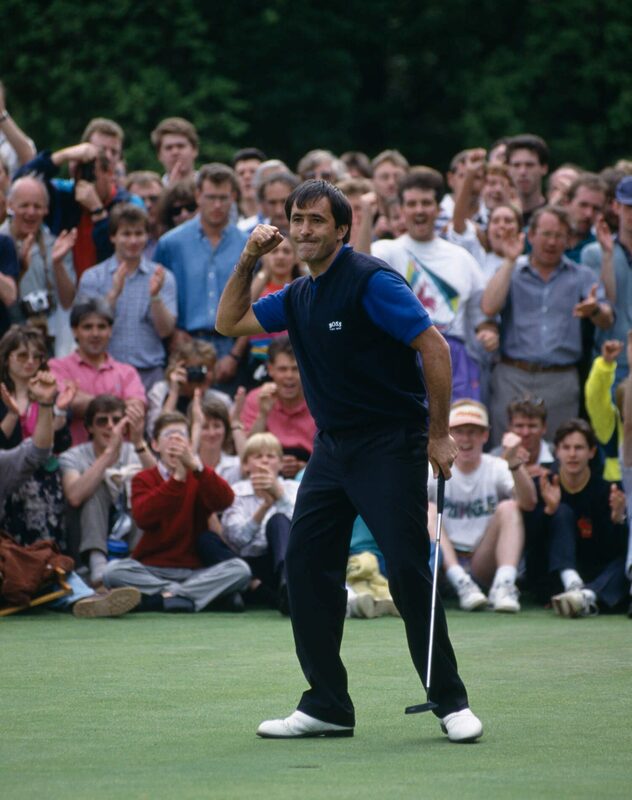 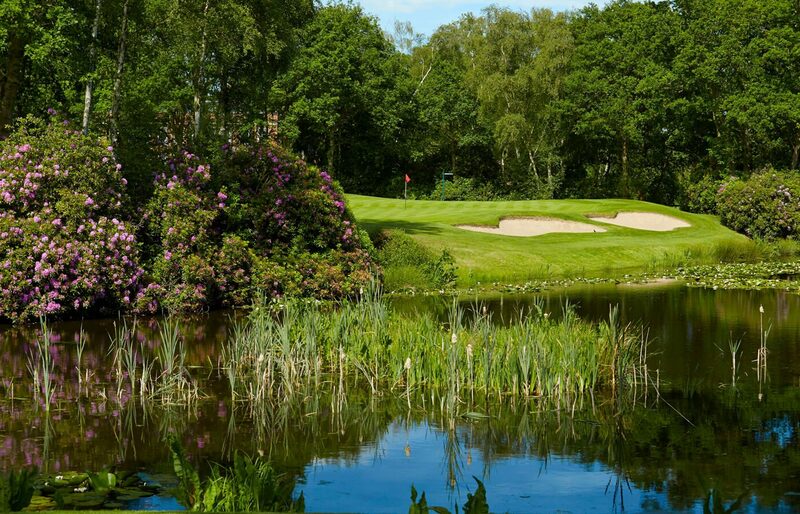 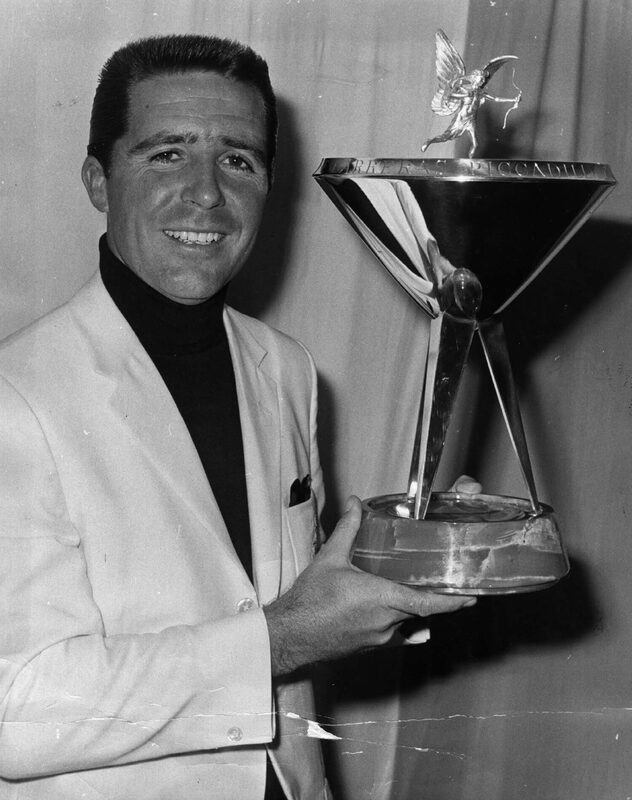 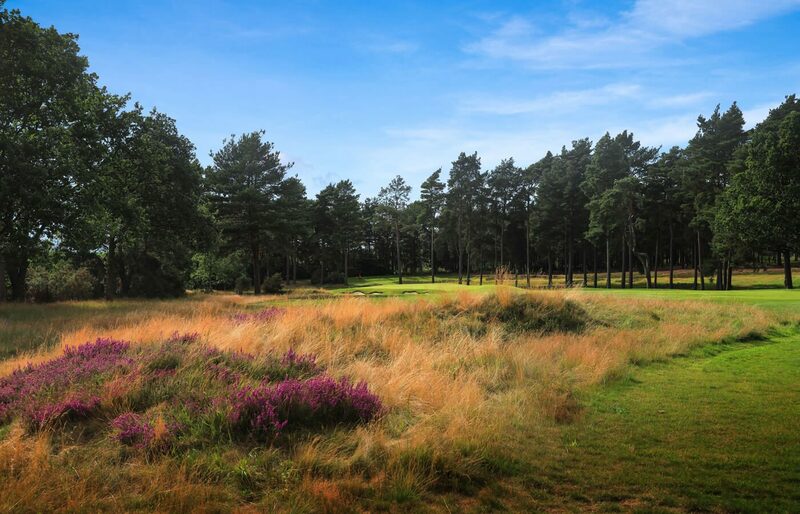 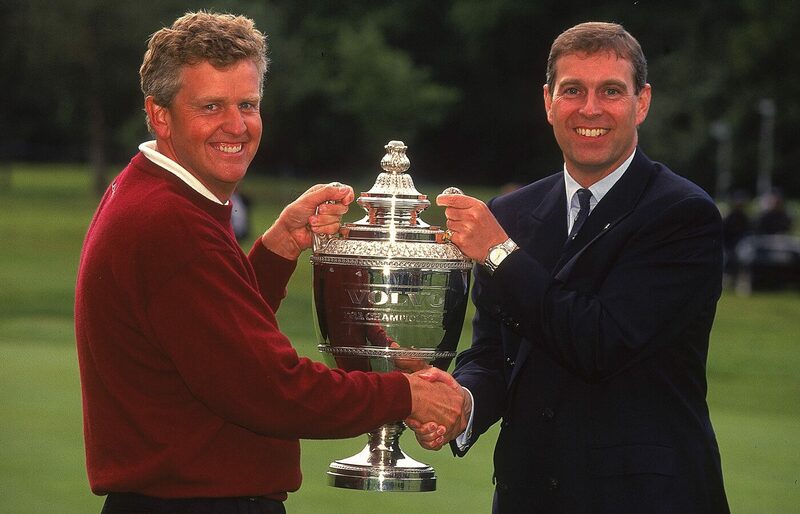 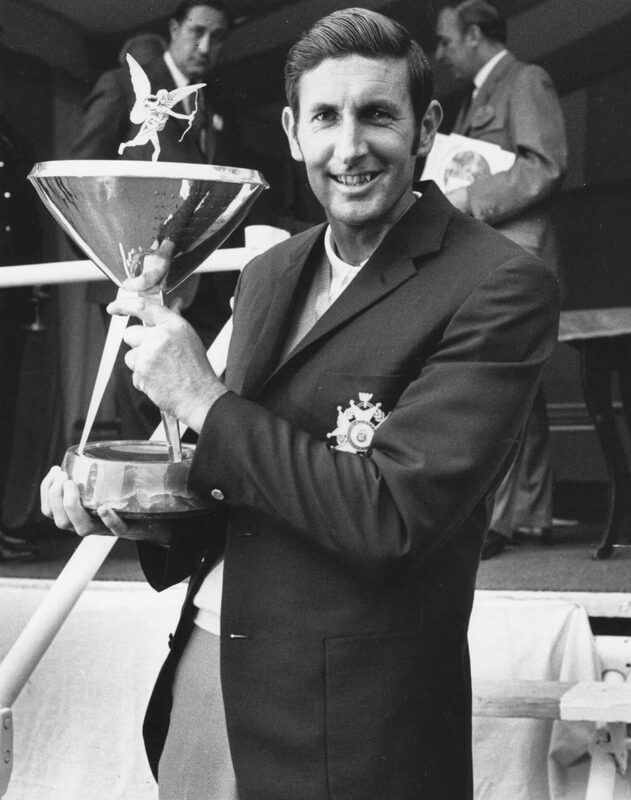 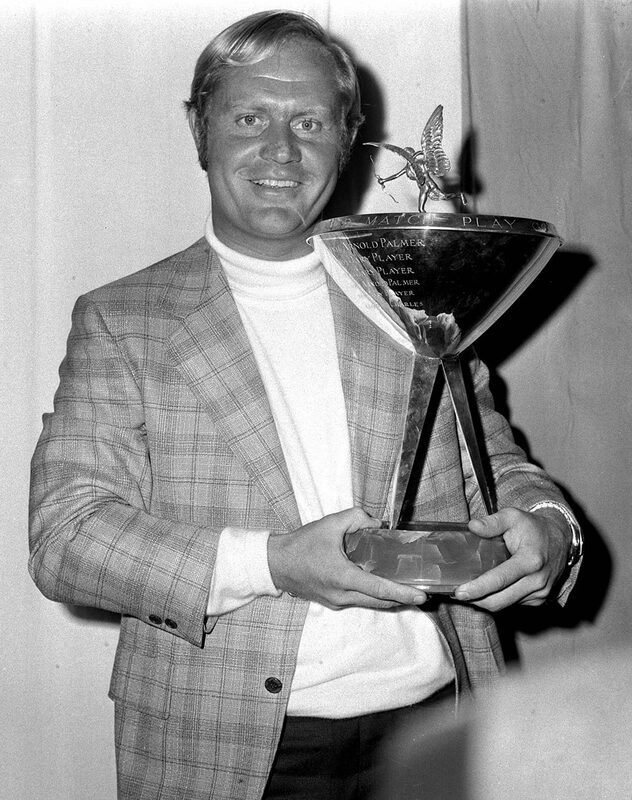 Gary Player, Seve Ballesteros, Ernie Els, Nick Faldo, Colin Montgomerie and Rory McIlroy are just a few golfing icons that have enjoyed success at Wentworth over the years. 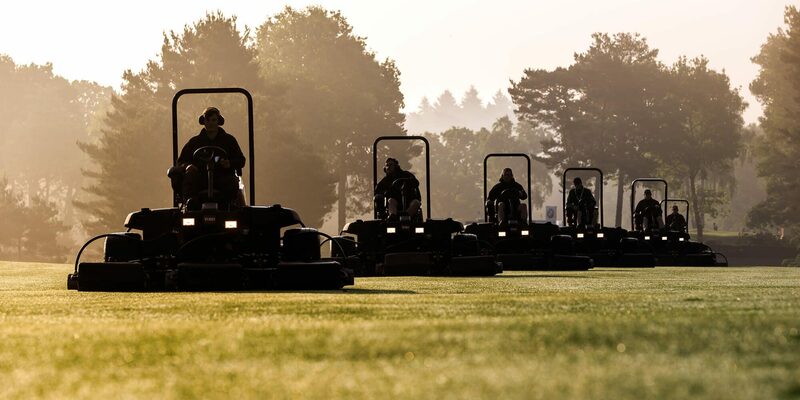 Our West course greens are the first in England to benefit from SubAir technology, controlling moisture levels regardless of weather conditions and keeping greens firm and fast. 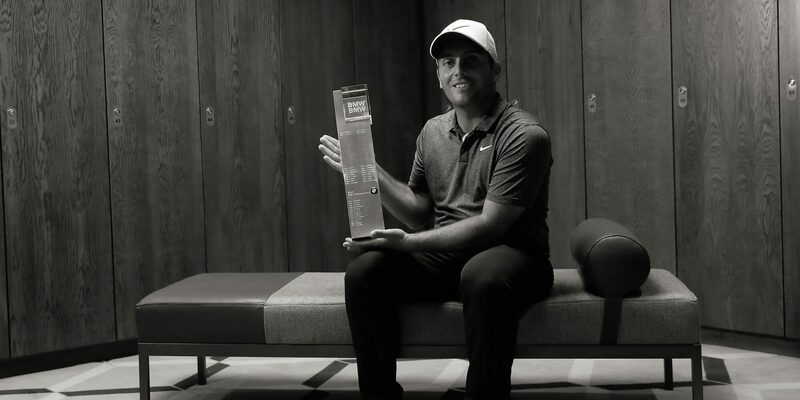 Our TaylorMade Performance Lab uses Custom Fit technology to analyse swing and create bespoke clubs to suit your game, plus our VR Golf simulation technology enables indoor play during adverse weather.